London, I love you. If it didn’t cost so much to see you, I’d visit you more. There’s just something just magical about the capital, especially when you don’t get to go very often. Although I was there in December, I was only there for the day. In fact, I’ve not been on a proper visit since September 2015 before I started my journalism qualifications. That’s too bloody long! My plan was to go once a year but I never had any chance until now. I definitely prioritised visiting other places in the UK before heading back to London. 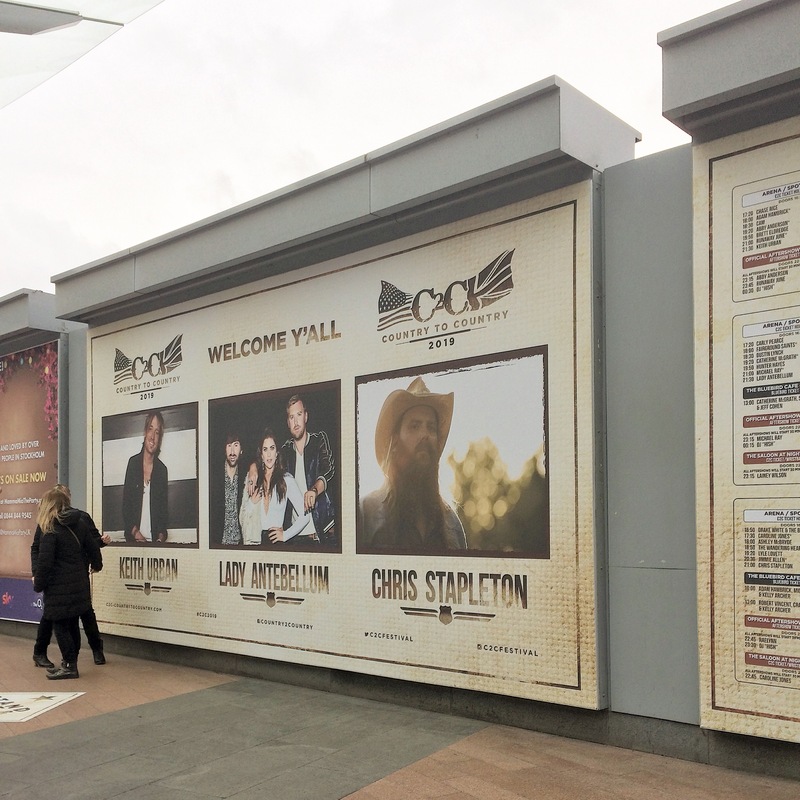 This time I went with a purpose: I was spending my evenings at the O2 Arena at the Country 2 Country Festival. I’m a huuuuge fan of country music and have debated whether to go to the 3-day event for quite some time. In October 2018, I thought why not and I booked. It’s quite daunting going to London alone as well as going to a gig solo. I made sure to book a hotel that was easily accessible to a tube station because I knew I wouldn’t want to be walking for ages alone after the gig. Luckily, I met so many country music folk at the gig, en route and before my journey home! I got into London on the train at around 11.30am and thought I’d try and check in early. Regular check-in is from 3pm but for an extra £10, you can check into a Travelodge at 12pm. Off I headed off my train, straight onto the tube to Travelodge Waterloo. I pre-bought a travel Oystercard online so I didn’t have to buy a daily ticket. It’s way cheaper and means you don’t have to find your way to a ticket machine as soon as you get there. It’s pre-loaded so you just place it on the card reader and away you go! Unfortunately, they were a little behind with cleaning and there were 15 other parties who had already pre-booked early check in. Luckily, the staff were super helpful and stored luggage if you wanted to leave and come back at 2pm so I left my suitcase and went for a wander. I didn’t want to venture too far in case I got lost so I had a short walk around Waterloo before heading to the local Pret to finish some freelance work. When I did finally check in at 2pm, it was so easy to check in; in fact I don’t think I’ve ever had any issues. Once I got to my room, I emptied my case, chilled out for a short while and then got ready for the gig. I managed to fit everything into a small suitcase with my laptop, snacks (obvs) and other belongings in my small rucksack for the train journey. Now I have a capsule wardrobe, it’s so much easier for me to decide what to pack. All of my items mix and match and I tend not to overpack anymore. For four days, I packed one pair of jeans and wore another as well as two pairs of shoes (I wore the third pair) and eight tops. I knew I’d wear one during the day and change for the evening so I added a couple of extra options in case it was too hot/cold for what I’d originally planned to wear. At around 4.30pm, I headed to the venue. I ended up chatting to a girl called Claire as we were getting off the Tube at the O2 who was also attending solo. We chatted about who we were excited to see and exchanged numbers to meet before the show on the Sunday. I won’t give too much away about the acts because I want to do a full review some time but I discovered some new acts and had a great time. My seat was quite high up, in fact, just 3 rows from the back, but the view was incredible. The sound was fairly clear as well so good job, O2! I was so tired from all of the travelling that I missed the end of the headliner’s set. I also didn’t know how quiet the streets around the station would be but London is basically the city that never sleeps! Back at the hotel, I was tucked up in bed by 11pm and fell straight to sleep, which is unusual for me in a hotel! Saturday was a complete right-off. I woke up at around 8am and ended up spending the day in bed. I’d had McDonalds for tea the previous night so I’m not entirely sure if that had given me food poisoning or if it was the tap water at the O2! Whatever it was, I really wasn’t well and made sure to drink plenty of water and some painkillers. Night two started the same time as Friday but I ended up going a little later to avoid the queues at the entrance. Luckily, by the time I’d arrived, there were no queues whatsoever! I ended up seated next to the same people once again and we got chatting a little more. In fact, we bonded over rugby league as they were sat watching the live game on their phone inbetween acts! Despite them supporting Warrington, it was really great to speak to people in London about rugby league! After a phenomenal evening watching lots of acts, including my faves Lady Antebellum, the gig finished at 11pm and I was back in the hotel for 11.30pm. I thought it might take me a little longer to get back but it was so easy! It was lovely to see people chatting to each other on the Tube as well; normally everyone just sits in silence! There was lots of conversation about the gig and a little karaoke too! 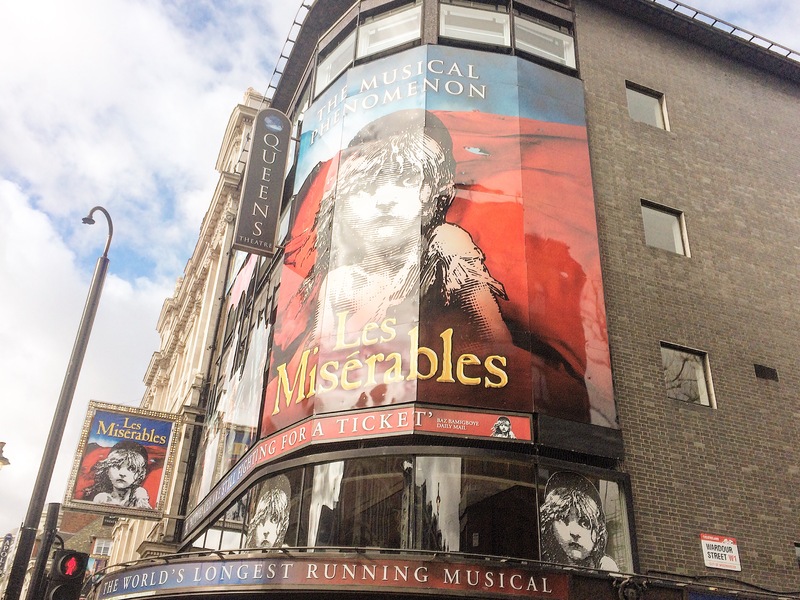 Because it’s been quite a while since I last visited and I knew I didn’t have time to squeeze in a musical, I wanted to take a look at the theatres and take some photos. I got up early and devised a route of all of the theatres I wanted to visit and set off at around 10am. 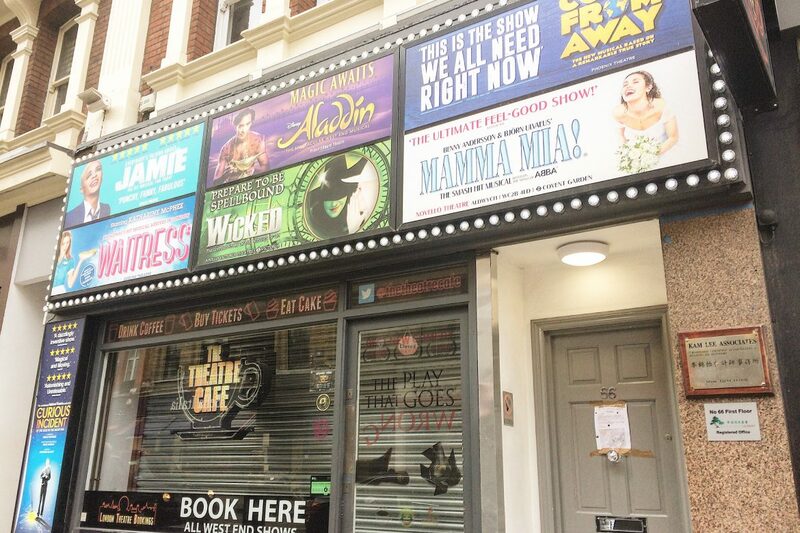 I took the tube to Piccadilly Circus to start my tour and within an hour, I managed to find 13 theatres before needing a break. I grabbed a hot chocolate in Caffe Nero and a slice of pizza from my favourite place opposite the Hippodrome Casino. It’s a cafe but they do takeaway pizza too. For £3, you get a huge slice as big as your face! I continued on, doing a great big loop around Trafalgar Square and headed down Haymarket for a couple more theatres. After ending back in Leicester Square, I headed straight for Covent Garden. 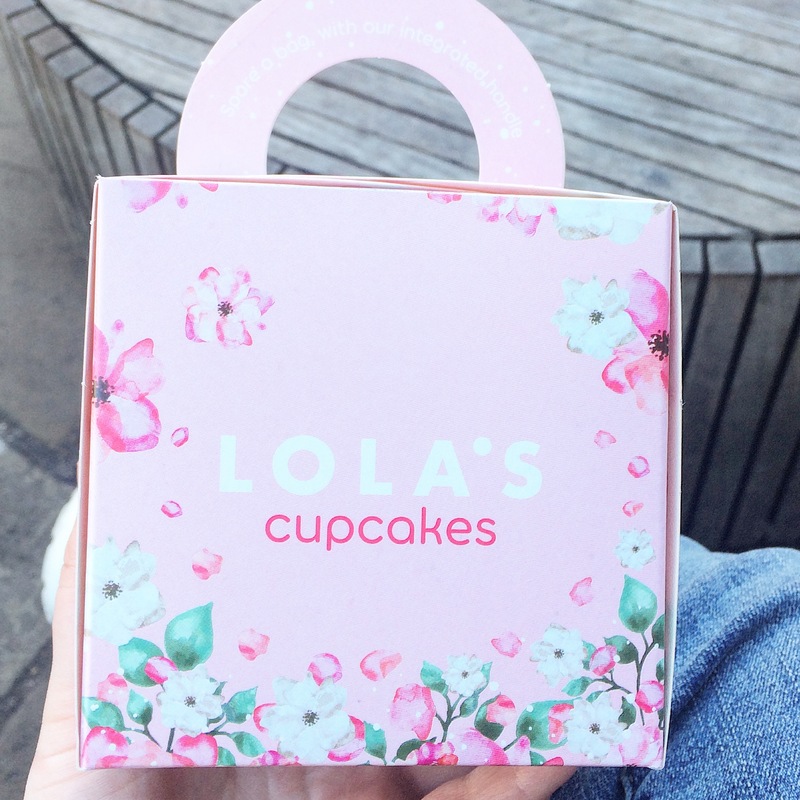 After having a nosy in Charlotte Tilbury, Kikki K and Kiko, I treat myself to a Lola’s Cupcake and saved it for tea. After a quick pit stop, I squeezed in a few more theatres and discovered my new favourite sweet shop, SugarSin. It wasn’t as cheap as it is up north but I grabbed a few pick ‘n’ mix and back I went to my tour. 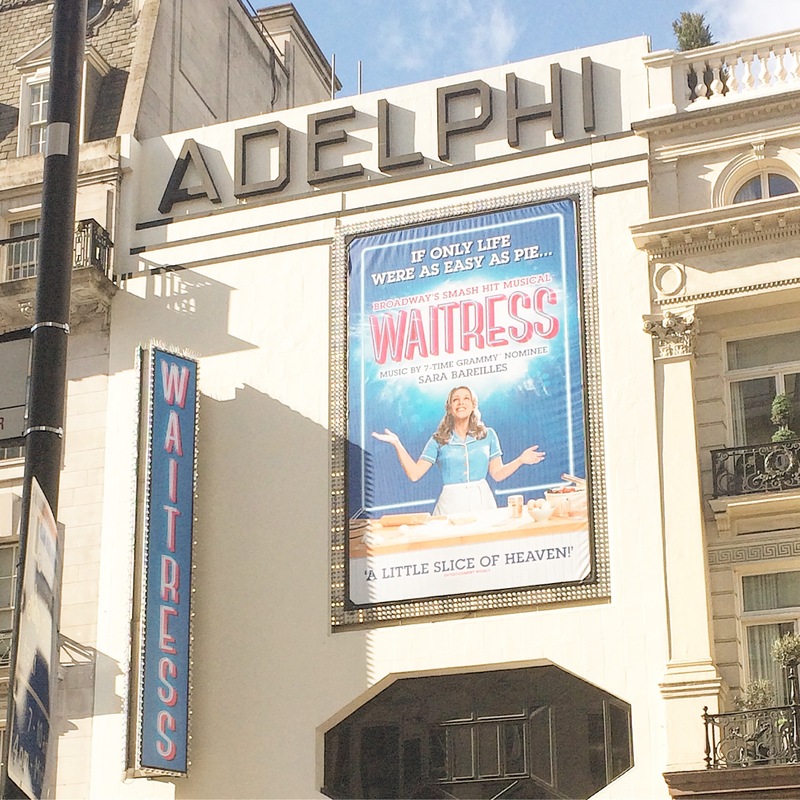 I went down Strand to cross off my final three theatres and left Waitress at the Adelphi until last. It’s on my bucket list to see this show! I got the tube from Charing Cross to Tottenham Court Road and set out to complete one side of Oxford Street, with the idea of returning in the morning to visit the stores on the other side. In 3-4 hours, I managed to walk the full length of Oxford Street and back. 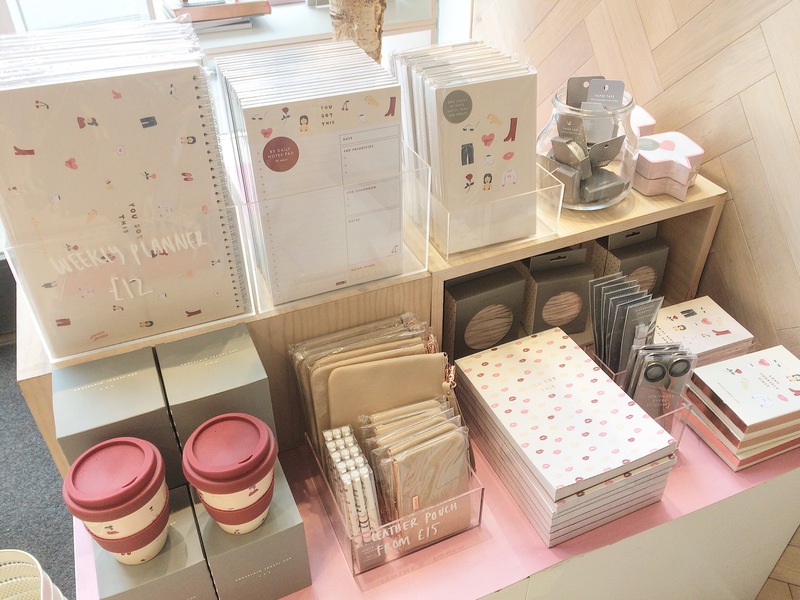 Since starting my capsule wardrobe journey, I’ve found myself less inspired by clothes stores. I’m also doing a Project Pan with my friends so don’t need a great deal of make-up/skincare either! It was quieter than I thought it would but still a lot busier than I’m used to in Hull! I bought a few bits and pieces, mostly beauty items, but I felt quite underwhelmed by the stores in general. After doing nearly 30,000 steps in one day, I decided to head back to the hotel and treat myself to a Chinese takeaway. There’s one just before you get to the hotel so it was only fair I give it a try! I had tickets to the festival for the Sunday evening but my knee was absolutely shot. I suppose that’s what you get from not exercising regularly at home! I decided to spend the evening eating snacks and my cupcake as well as watching Law and Order: SVU on 5Star. After a very lazy morning, I took full advantage of the 12pm check out time and saved my packing until late morning. I love packing to go on a trip but even when you’ve bought very little, it always seems to be a struggle to pack to go home! I headed straight for Kings Cross at 11.30am, despite my train not being until just before 2pm. I thought I’d be able to get some blogging done in a coffee shop but I forgot that seating at Kings Cross is very limited. I grabbed a hot chocolate and found a seat. I ended up sharing my table with a couple from Newcastle who’d also been at the festival too! Country music folk are so nice! We sat and talked for about an hour before their train had arrived and then it was time for mine. I was not pleased with Hull Trains on my return journey though. I always book a forward-facing window seat with a table and socket but for some reason, they decided to use another train with no tables, just regular seats. Luckily, nobody came to sit next to me and the very small table on the back of the chair in front was just about the right size for my laptop. I actually ended up having a super productive journey, completing two blog posts as well as a freelance post too! I must’ve enjoyed the festival as I’ve already booked to go all three days again next year! Hopefully if I travel down a day earlier, I won’t be as burnt out as I was this year. I’ll also try spreading out my activities across the five days instead of cramming everything into one day and being too exhausted to go to the gig! 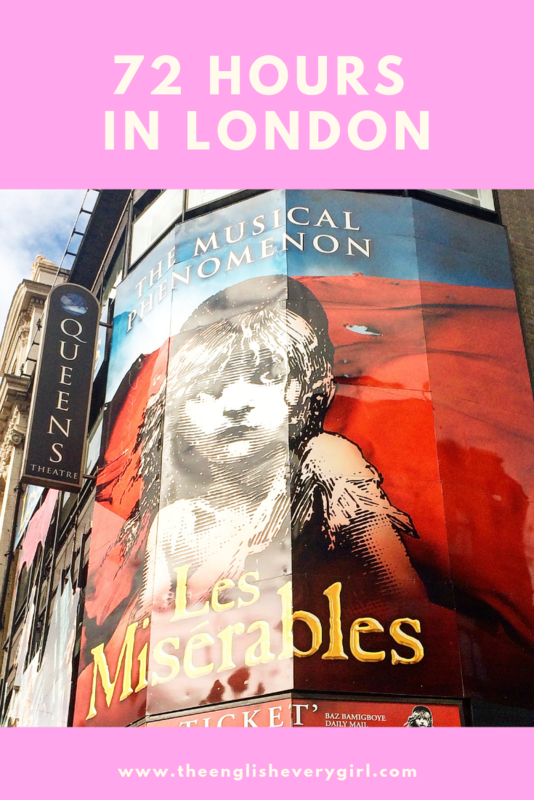 Did you enjoy my London itinerary? 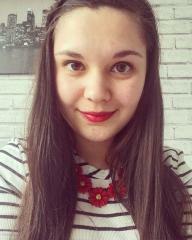 Would you like to read more about my London trip? 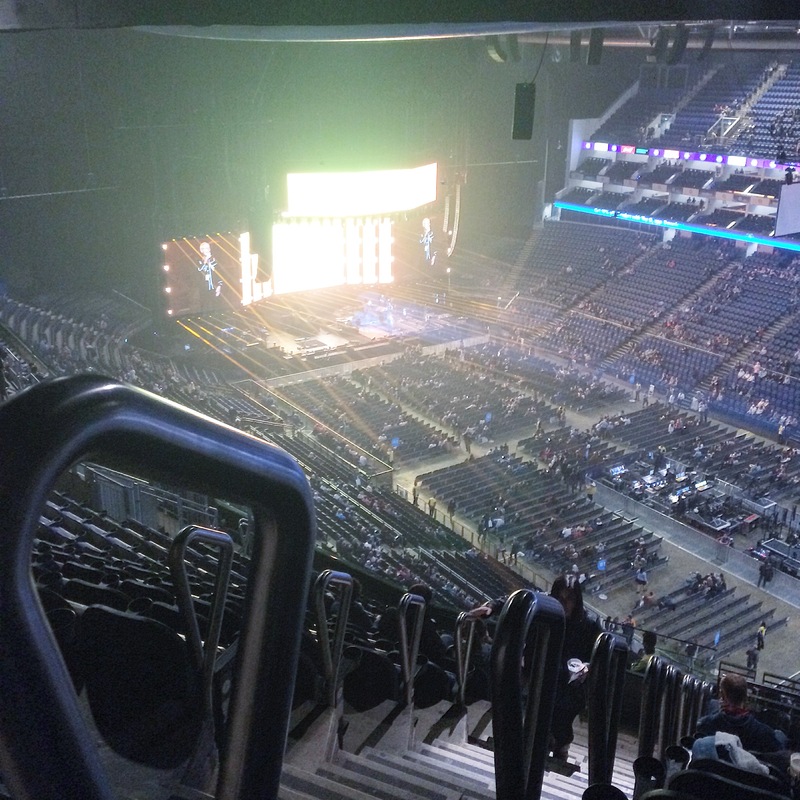 A theatre tour post/photo diary or a review of the C2C festival? Leave me a comment below with your thoughts!